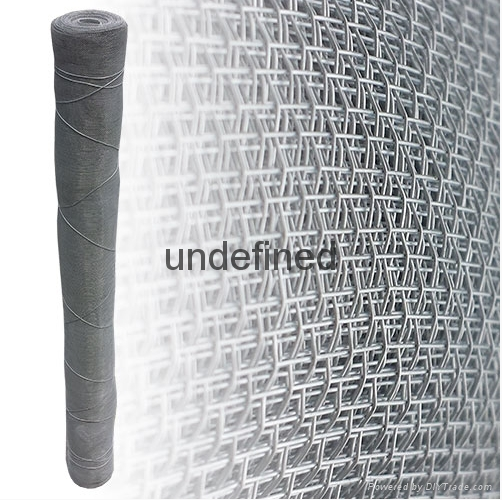 Aluminum is generally available in natural aluminum or in an applied black or charcoal color, which make the screening much less visible. Available in charcoal and black color. Width available in 24',36",40",48",60" and 72"